Yeezy Season approached- at least according to Twitter. Last week Kanye West finally returned to Twitter, where he wasted no time- announcing several new projects including an upcoming book of philosophy, and 2 New Albums. That’s right. 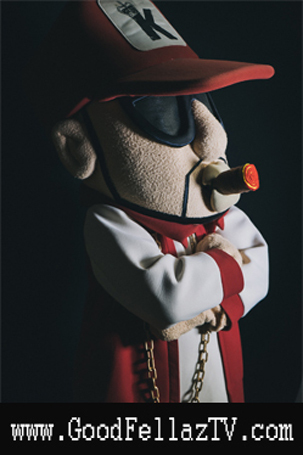 After a prolonged leave of absence from his social media accounts, little was heard from Mr.West up until just recently. 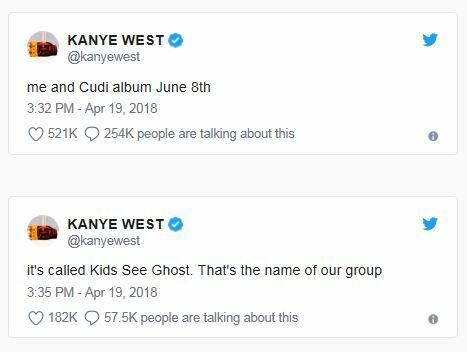 Apparently he’s been busy- according to his latest tweets, he has 2 new projects on the way: a new solo LP set to drop on June 1st and a group project with long-time collaborator Kid Cudi under the name “Kids See Ghosts”. 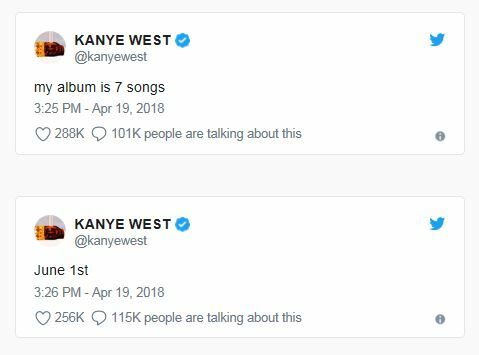 “My album is 7 songs” announced ‘Ye via Twitter, along with, “Me and Cudi album June 8th. It’s called Kids See Ghost. That’s the name of our group”. Needless to say he had the ‘net immediately in a frenzy after those tweets. The pair have previously collaborated on joints such as“Paranoid”, “Heartless”, “Poke Her Face” and most recently “Father Stretch My Hands Pt. 1”, off his last album “The Life of Pablo”. 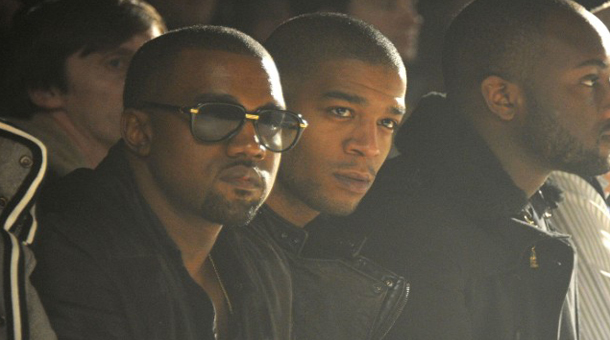 A day later, once again via Twitter, Kanye dropped the cover art for his LP with Cudi. 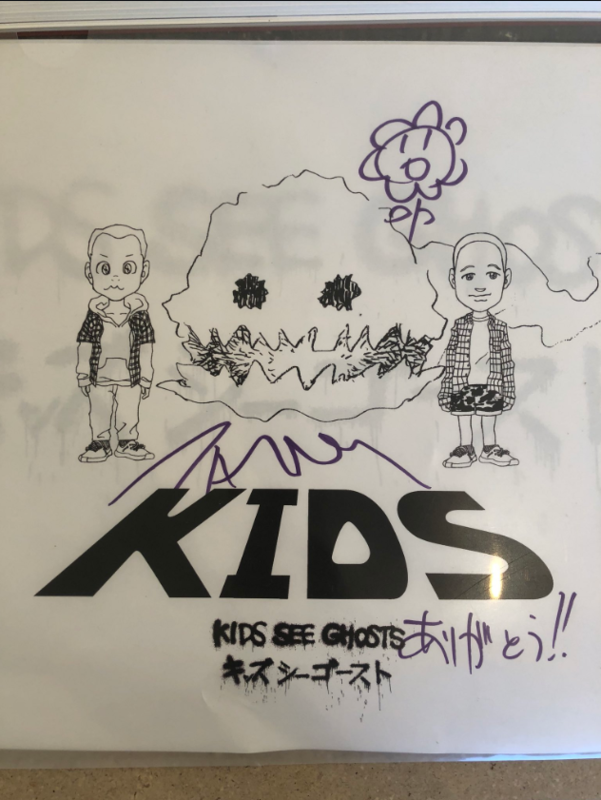 The artist behind the cover art, the legendary Takashi Murakami, has previously worked with West on the artwork for “Graduation”, along with the visuals for his “Good Morning” video. 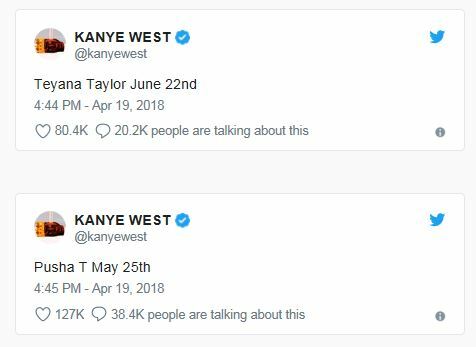 During another series of tweets, Yeezy also announced: “Teyana Taylor June 22nd” and “Pusha T May 25th”, which caused even more excitement from music fans all across the globe. So it looks like there is a lot of “GOOD Music” on the way. 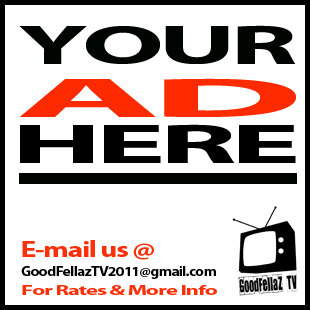 Stay tuned to GoodFellaz TV for all the latest news and new music from Kanye West as it drops first.